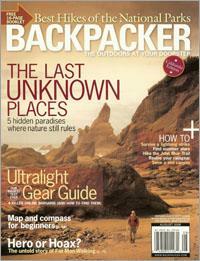 Read the "Backpacker" magazine article that brought these two great forces together. A precursor to the journey that made them a great motivational speaking team for children in the Los Angeles area. 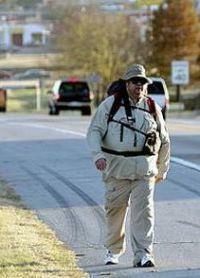 Please visit Steve Vaught's website, www.theFatManWalking.com and encourage him on his journey.